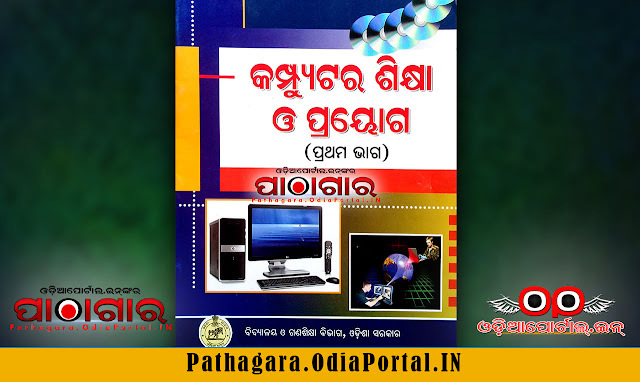 Read online or Download Computer Education Text Book of Class -7 (Saptama), published by School and Mass Education Dept, Odisha Govt. and prepared by TE SCERT, Odisha, This book now distributed under Odisha Primary Education Programme Authority (OPEPA). 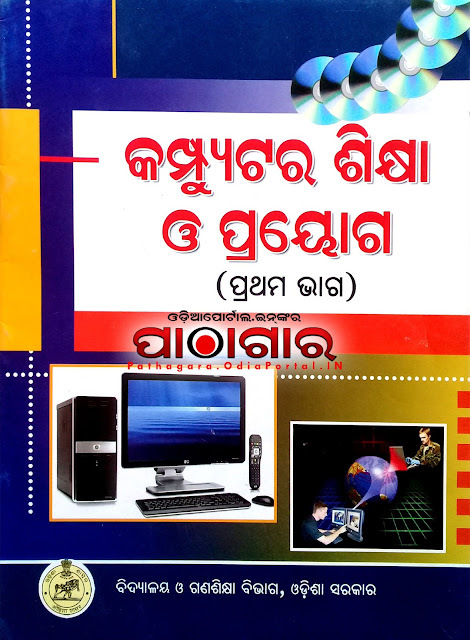 Name: Computer Education "କମ୍ପ୍ୟୁଟର ଶିକ୍ଷା ଓ ପ୍ରୟୋଗ"